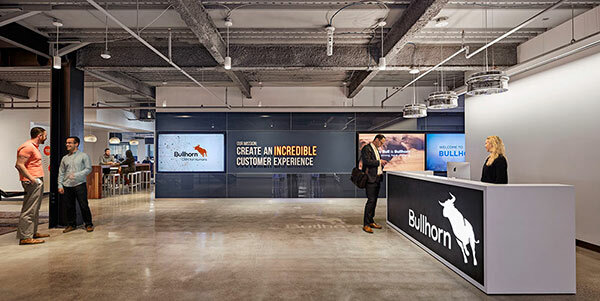 In order to address growth needs and better align its workplace environment with its work process and culture, Bullhorn, a growing software technology firm, relocated to Boston’s Financial District. The company nearly doubled its space, leasing 77,550 SF on two floors at 100 Summer Street. 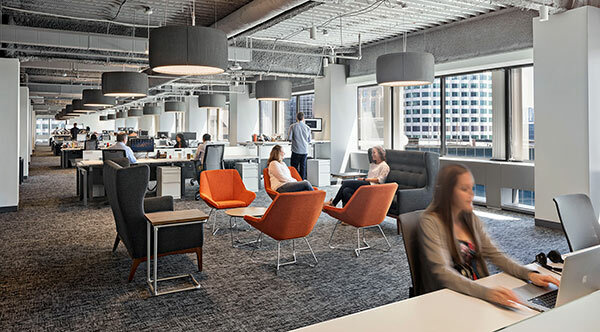 The new workplace provides a mix of open office, collaboration and meeting areas and closed office and conference areas. An interconnecting stair between the two floors facilitates greater access and communication among employees. Amenities include a gym, cafeteria, and unique “jam” music room. 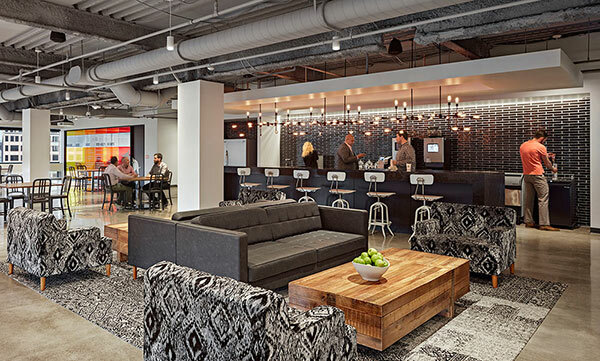 Redgate provided Owner’s Project Management services including assistance with lease negotiations, budgeting, managing the design and build-out team, and move management.